 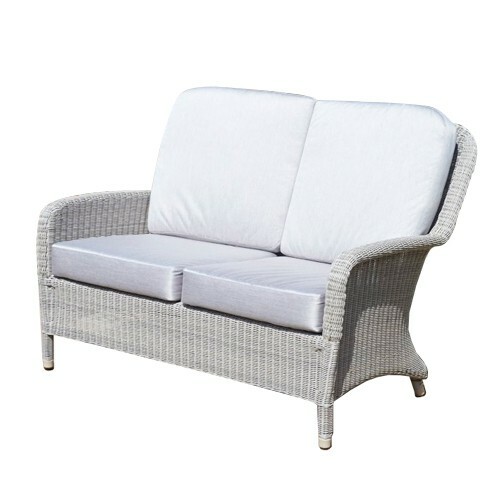 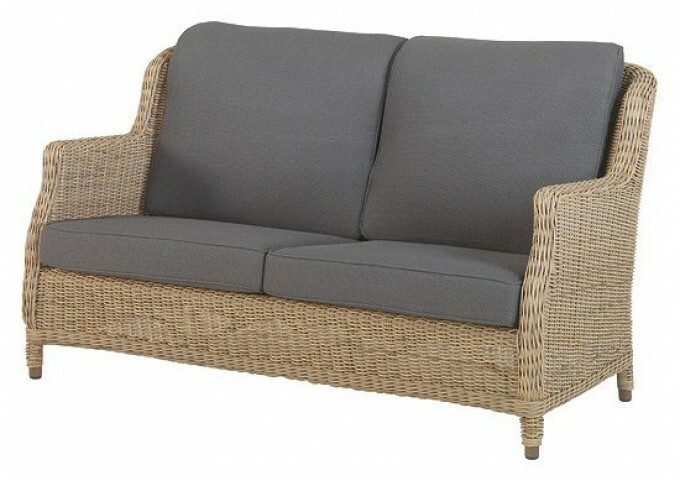 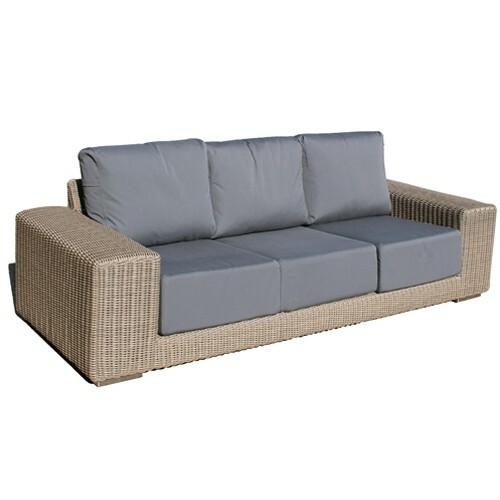 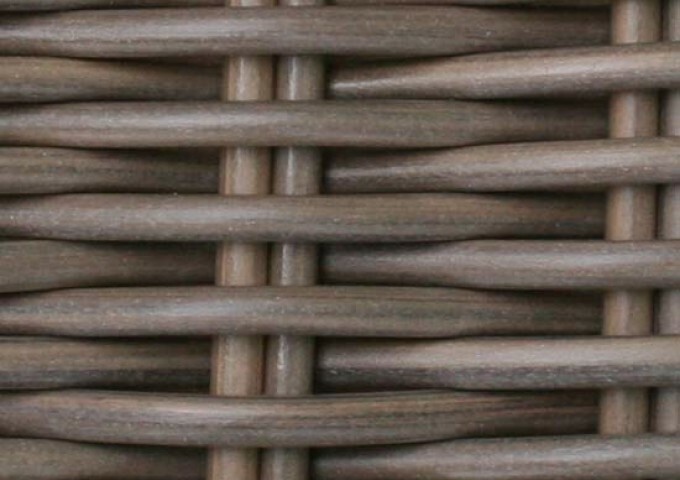 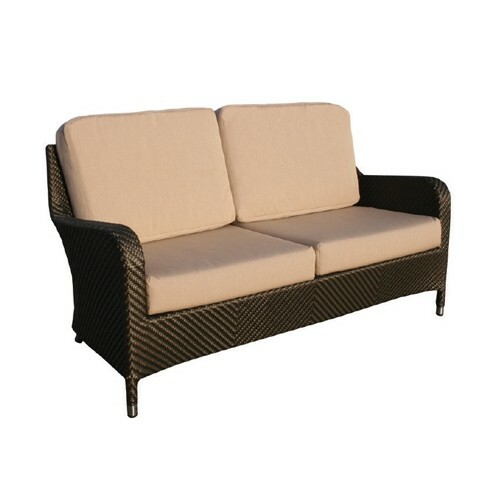 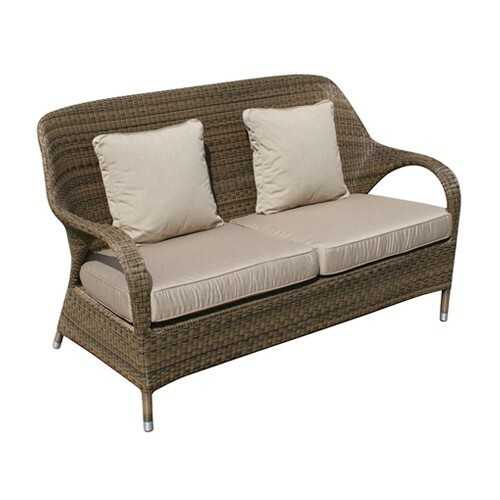  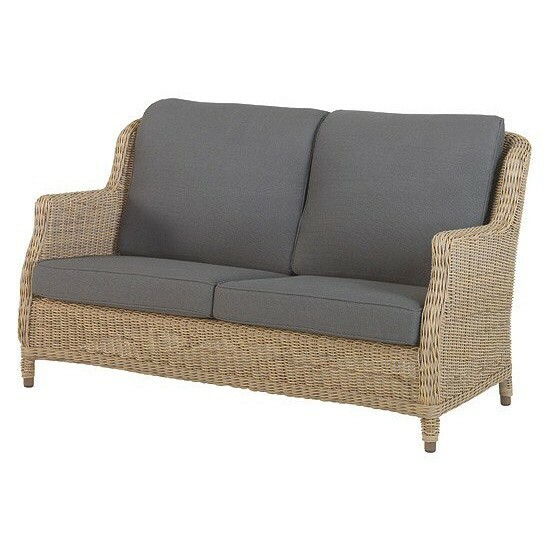 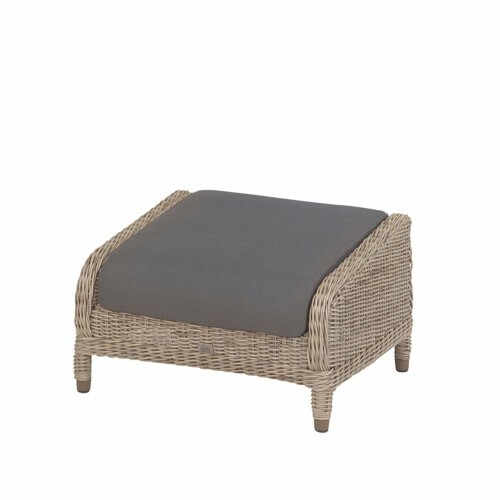 The Brighton Sofa is hand woven with a synthetic rattan material over an aluminium frame. 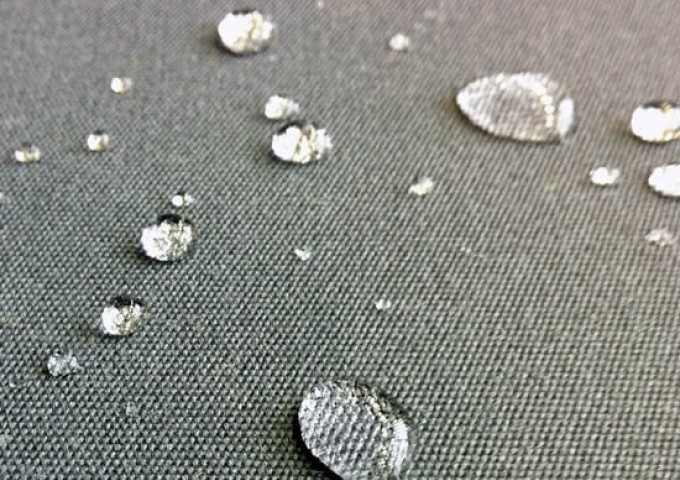 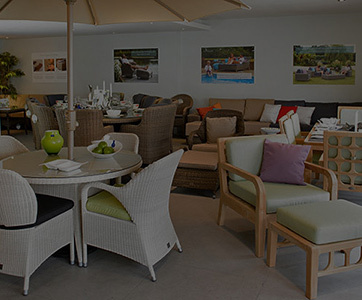 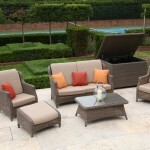 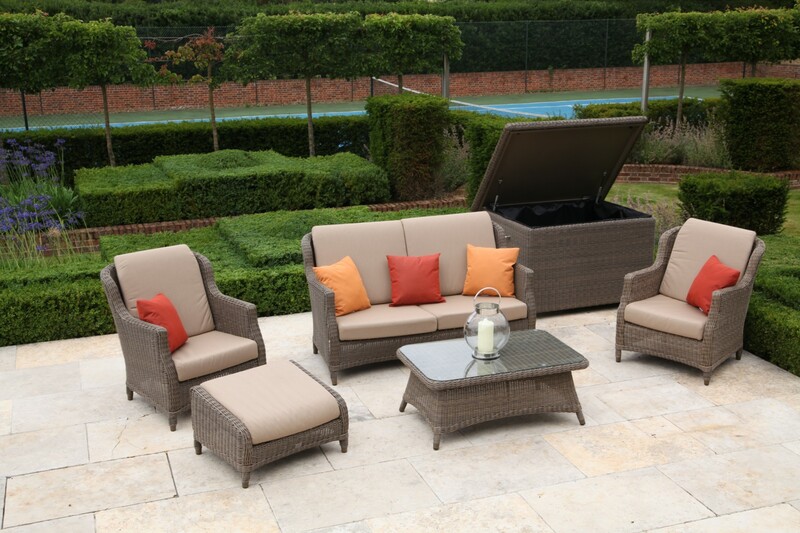 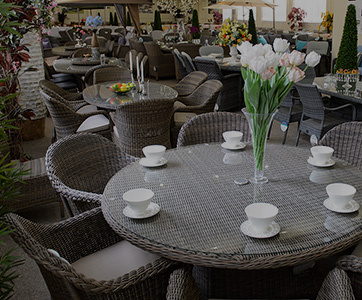 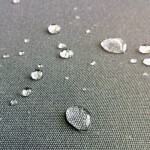 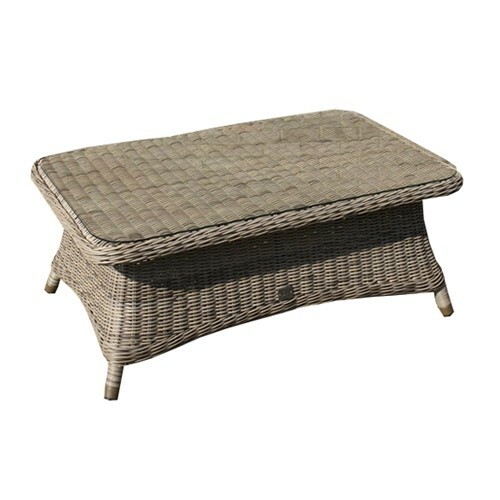 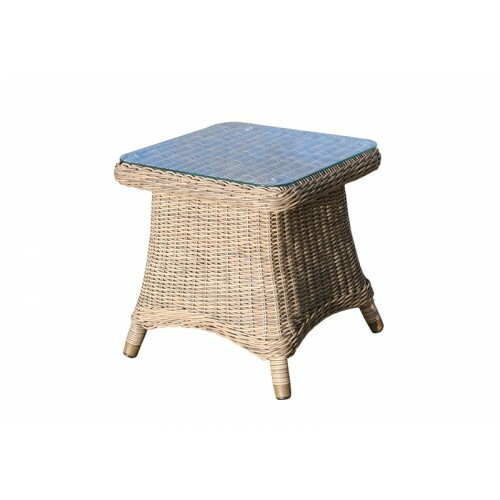 It has been tested to withstand all the extremes of weather, ensuring that it is suitable as garden furniture. 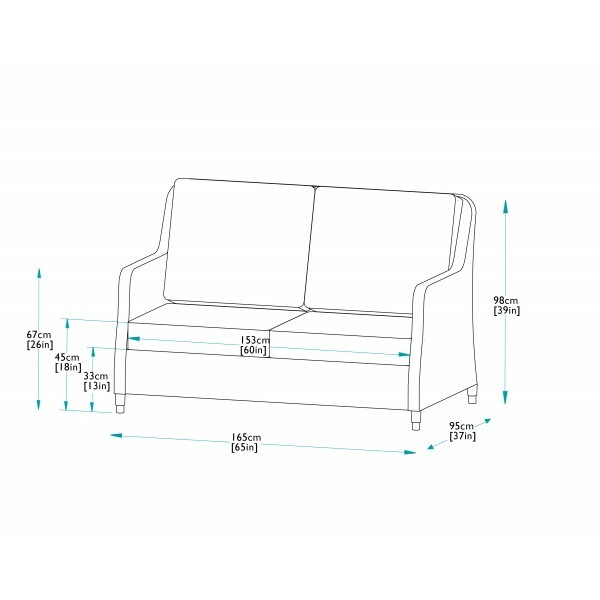 This sofa comes inclusive with fully waterproof cushions. This sofa is also ideal for use in a conservatory or lounging area. 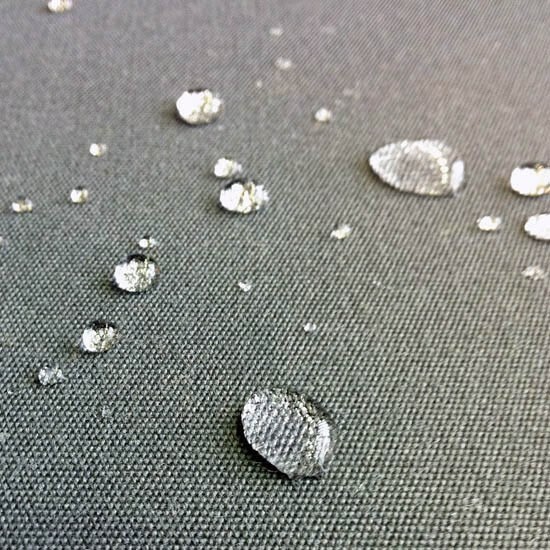  Only the highest quality materials are used in the manufacturing process, creating a most luxurious sofa. 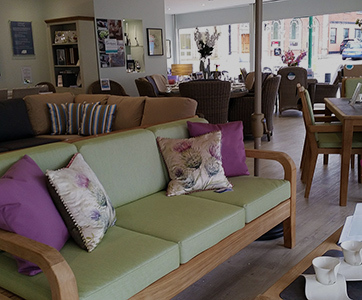 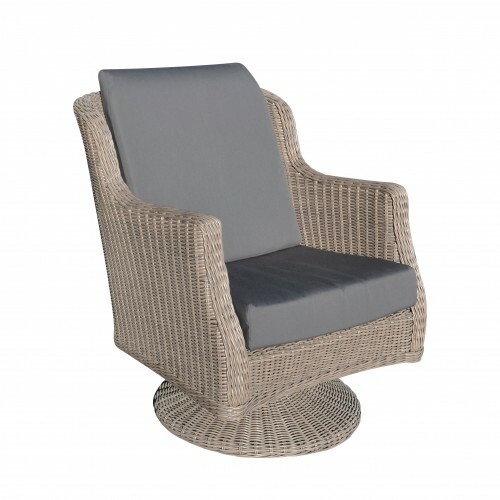 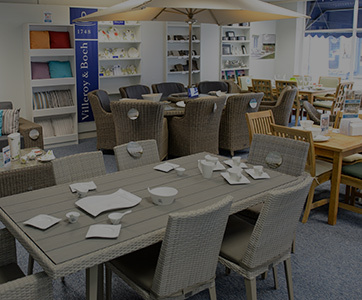 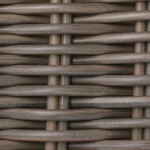  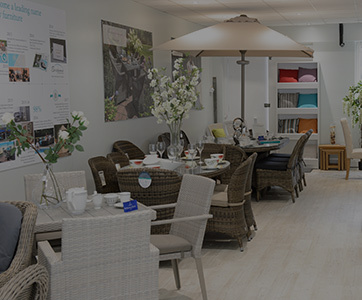 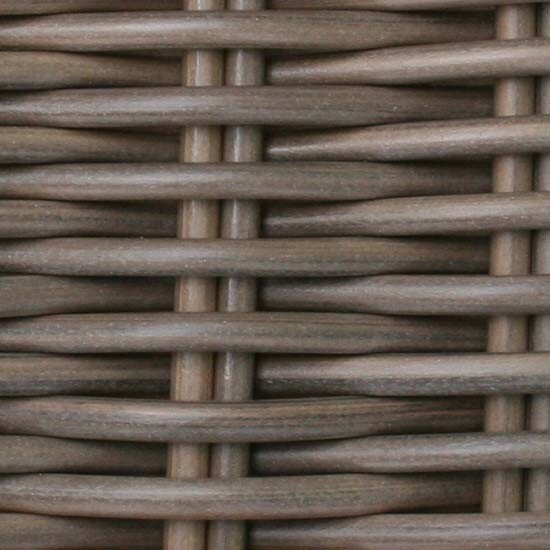 Matching Brighton lounge armchairs and footrests plus dining sets are all available from the Pure Weave collection.